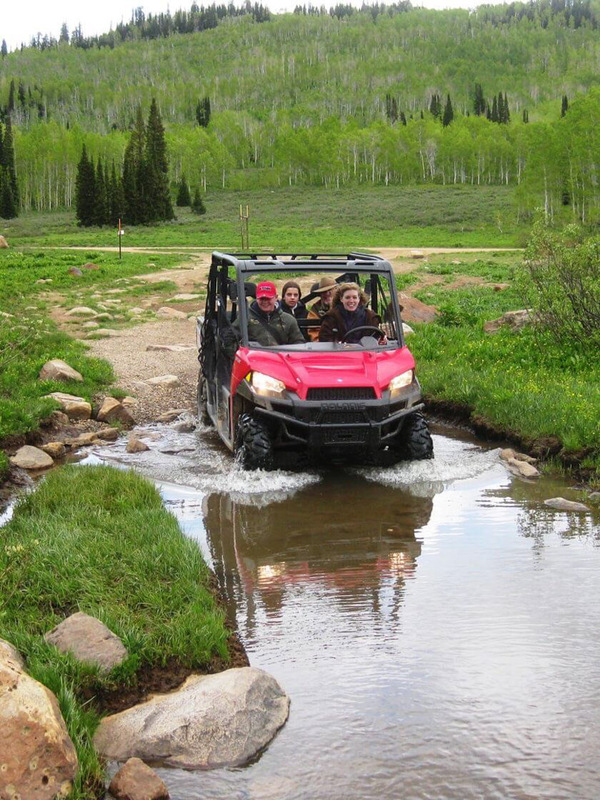 Discover your own adventure in Logan, Utah, the most scenic way from Salt Lake City to Yellowstone and Jackson. Stay and play in this high mountain valley known for outdoor adventures, hands-on heritage experiences, and performing and fine arts. 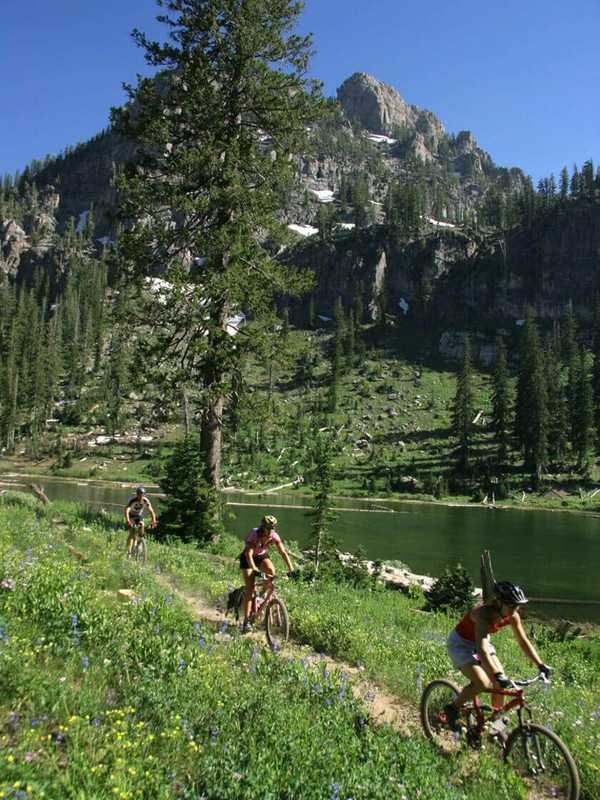 Mountain bike, canoe, fly fish, bird watch, hike, rock climb, ski, snowshoe, and snowmobile in the Wasatch Cache National Forest, just a five-minute drive from downtown Logan. During winter months, take a sleigh ride through a herd of 600 elk at Hardware Ranch. Stop in at the American West Heritage Center, a 160-acre living-history museum to experience firsthand the history of the Old West. Visit with Native Americans, mountain men, farmers, and pioneers. Experience living life like they did through games, activities, crafts, and food, music, wagon rides, and more. For a true taste of the area you’ll enjoy the self-guided Foodie Trek and sample famous foods made here including cheeses, chocolates, coffee, cookies, honey, fruit, and ice creams. 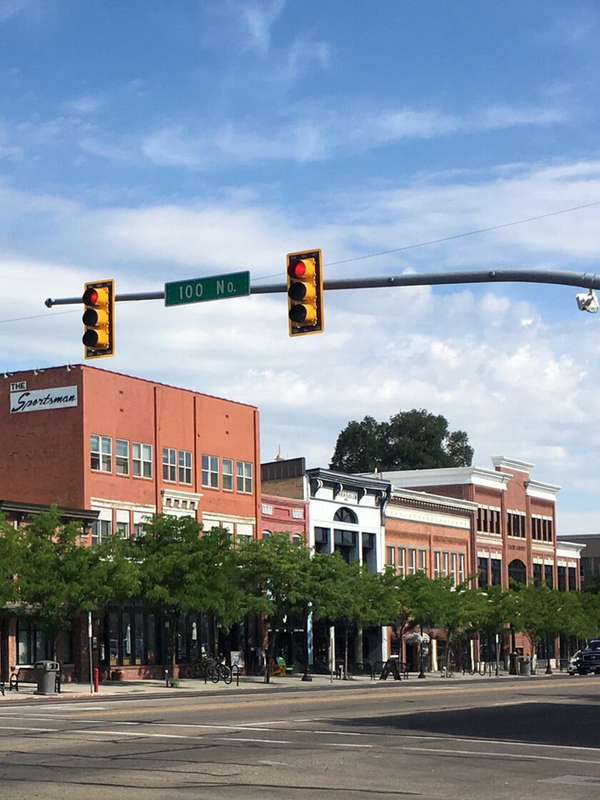 The city of Logan boasts Utah State University, a dozen art galleries, specialty shops, examples of early Mormon pioneer architecture, and the stunning 1923 Ellen Eccles Theatre, home of the renowned Utah Festival Opera and Musical Theatre Company. 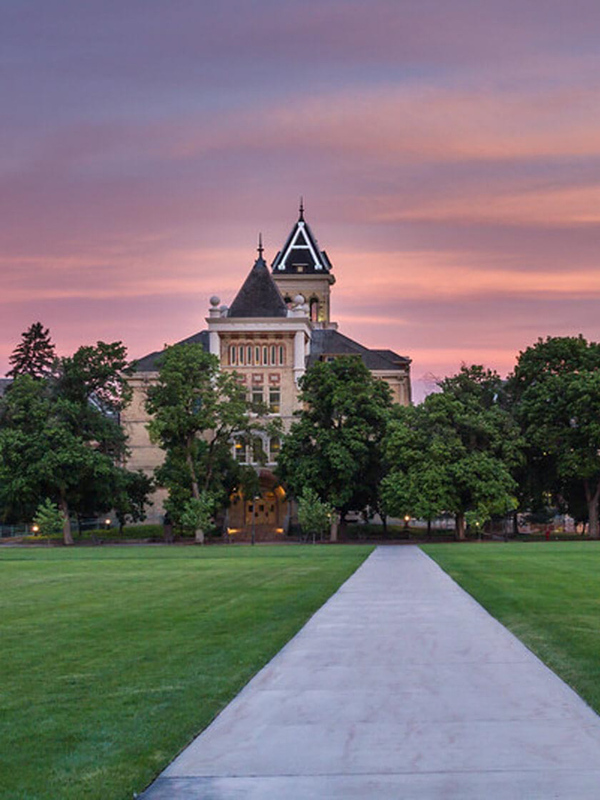 Drive through dramatic mile-high limestone cliffs along the Logan Canyon National Scenic Byway, a 45-minute road trip through forested canopies along the winding Logan River to the turquoise waters of Bear Lake. 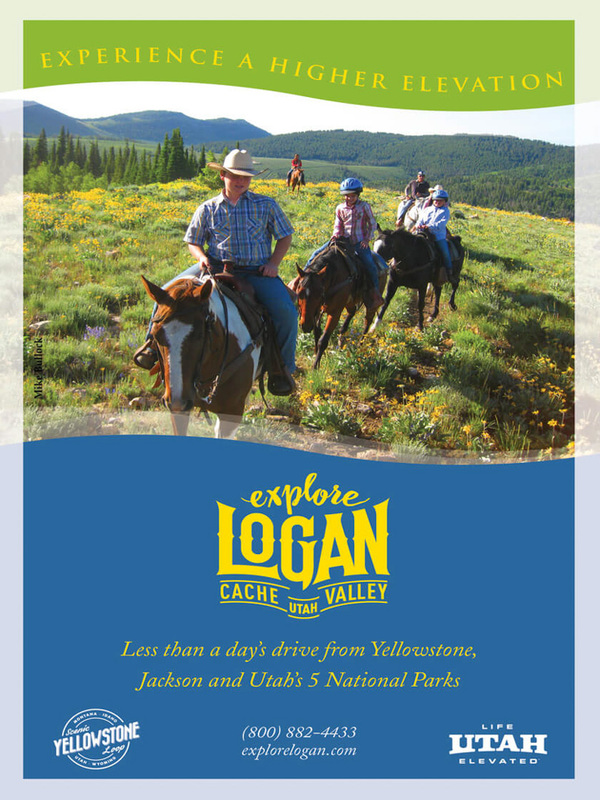 Come discover your own adventure in Logan, the most scenic stop between Yellowstone, the Tetons, and Salt Lake City.